There is no doubt about it – if you’re in business today you have no choice but to build a great relationship with Google. Taming ‘search’ has quickly become a highly sought-after ability in online marketing and everything you can do to climb up Google’s ladder (bar kissing their toes) is time and money well spent. Luckily for many companies, especially small local business, ‘local search’ is becoming a big focus within Google. They understand that if you are looking for a pizza shop it is pretty useless for them to show you search results from 10 suburbs away. Google is looking to increase the value of their local search results and mapping application. To do this they have provided a simple way for you to tell them about your business, and infuse those results into their main search engine. Yes, it may sound too good to be true but it is a great way for SME’s to advertise on Google for FREE and help you show up in searches, resulting in increased leads and customers. For example, a personal stylist I work with who goes by the name Stylizit is currently listed first (after paid ads) for searches like “personal stylist Melbourne” and “personal stylist bayside”. See image below. So, to get your free listing, here is what you do. A logo or image to represent your business (this can be a picture of your office or shop). 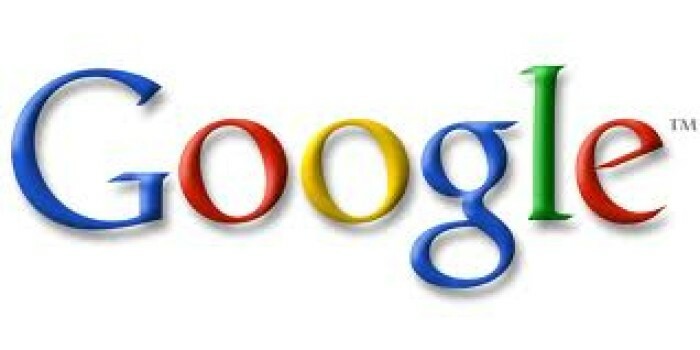 Go to www.google.com.au/local and search for your business to verify it is not yet listed with an advertisement. Follow the steps provided by Google. Check back in a few weeks with Google and verify your listing. If you want to update it, you can use the same process outlined here to update your listing. It's a great way to get noticed. If you are a SME and offer services in your local area it becomes a no brainer. This was 1 of the first things I learn't from you in one of our early meetings. My very first client after the web site went live lived 7 houses around the corner from me. No joke. Thanks Brew. Thanks Caaren - There's no doubt we all have to keep an eye on everything google does and offers. There are many opportunities for niche business to get the online exposure they need - keep posted.